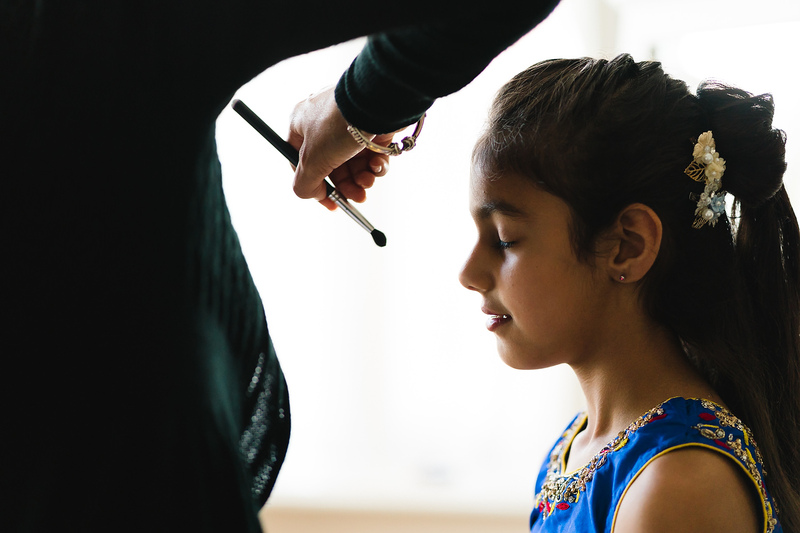 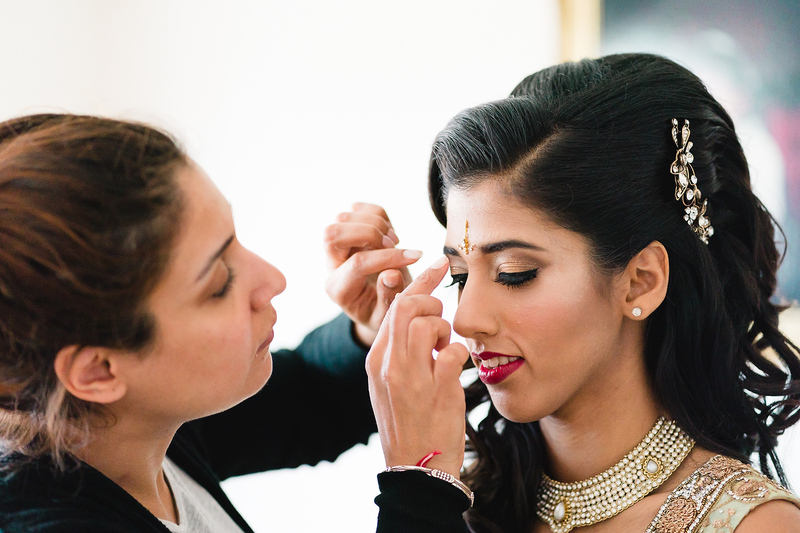 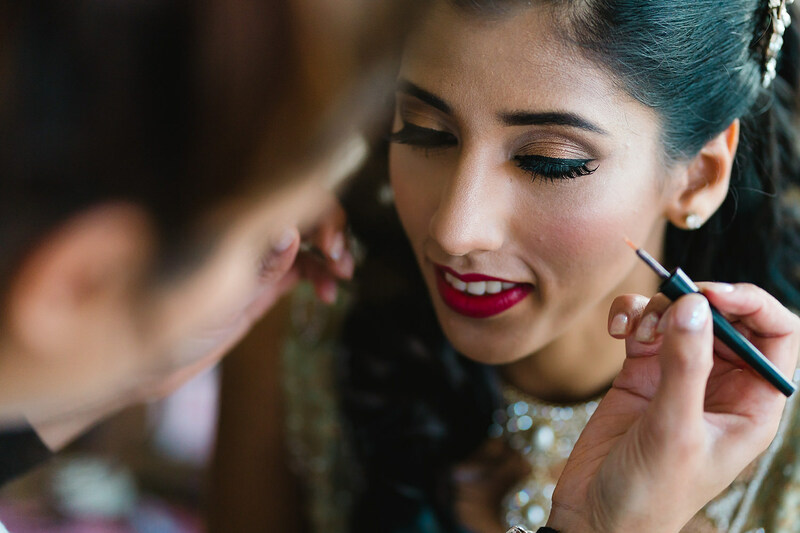 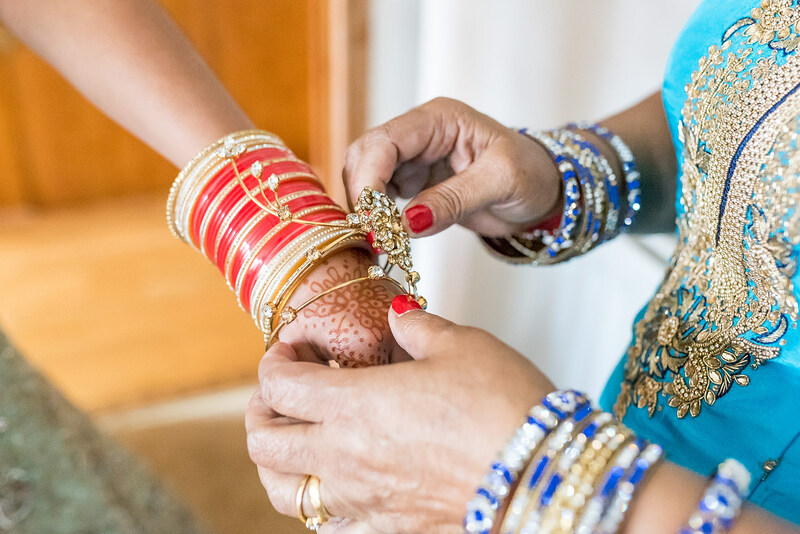 Day two of this Indian wedding in Southampton started with the bridal preparations at Manni’s parents home in the city. 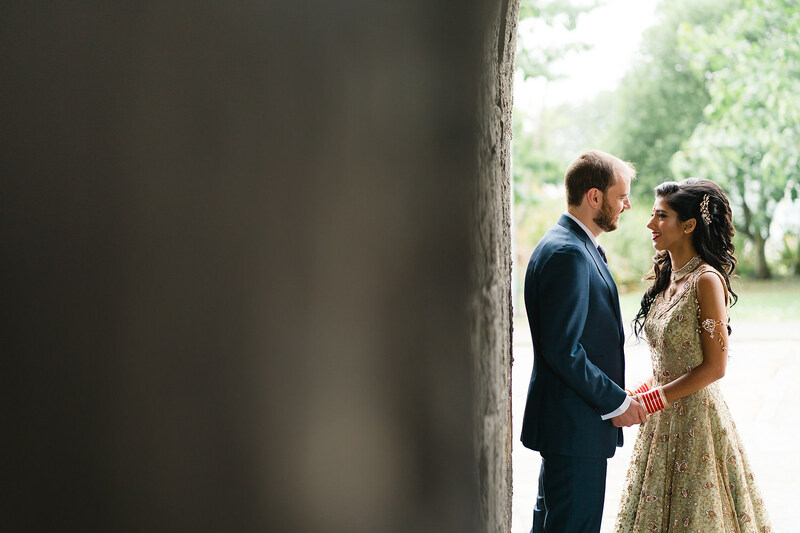 The morning was relaxed but the home was busy with people running around everywhere getting ready. 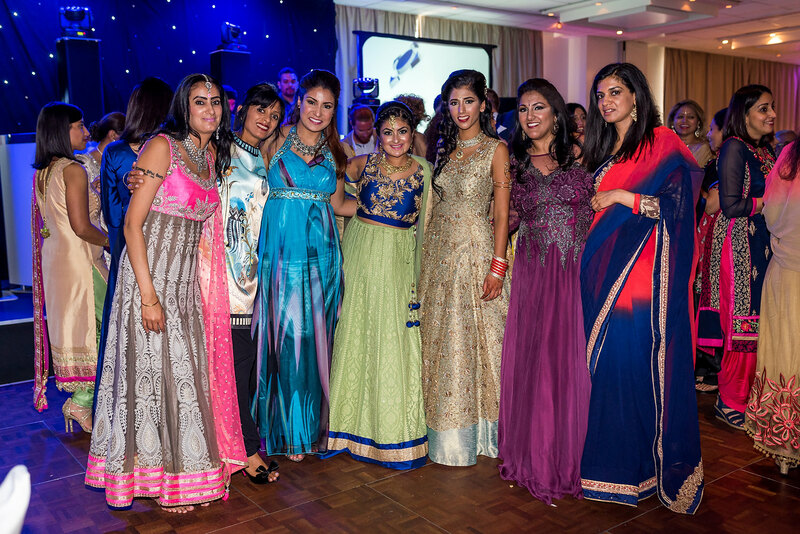 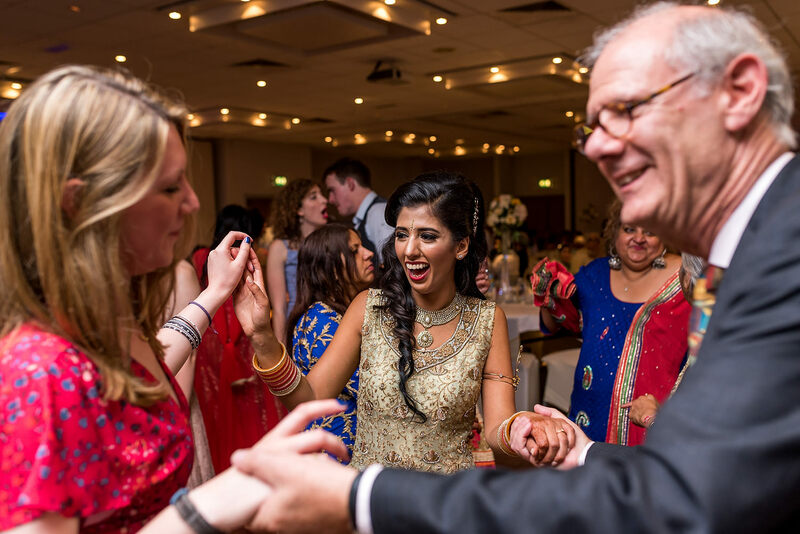 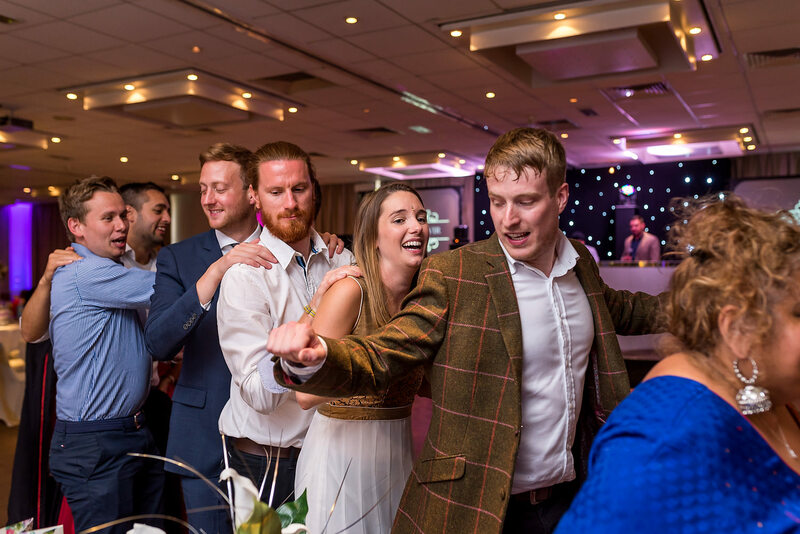 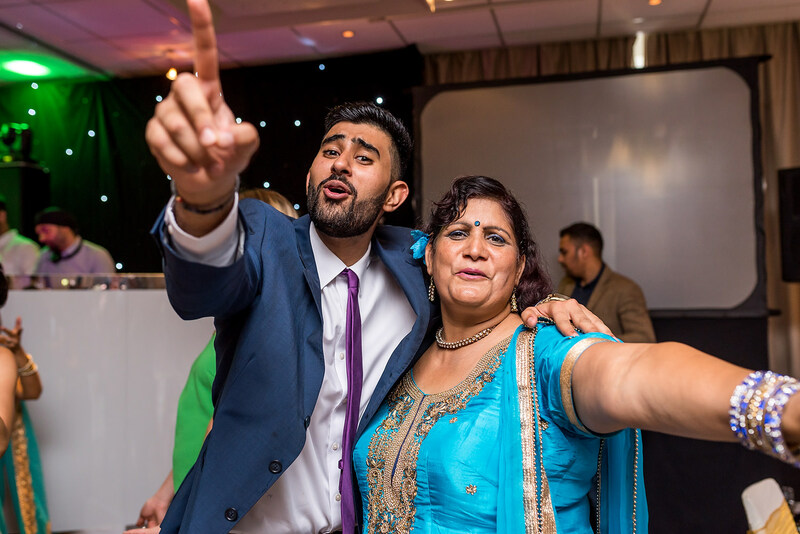 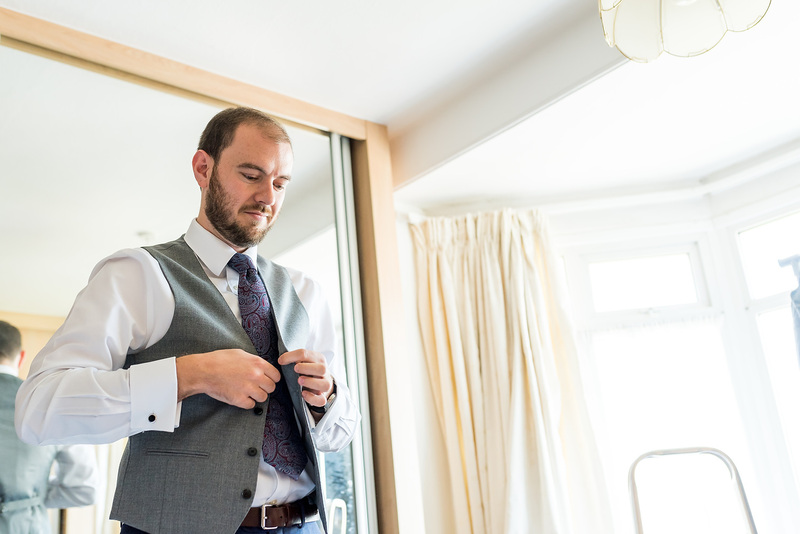 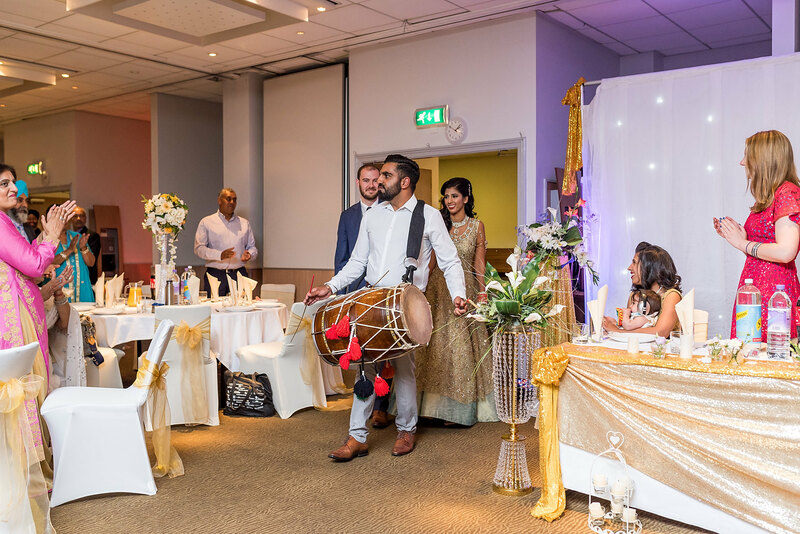 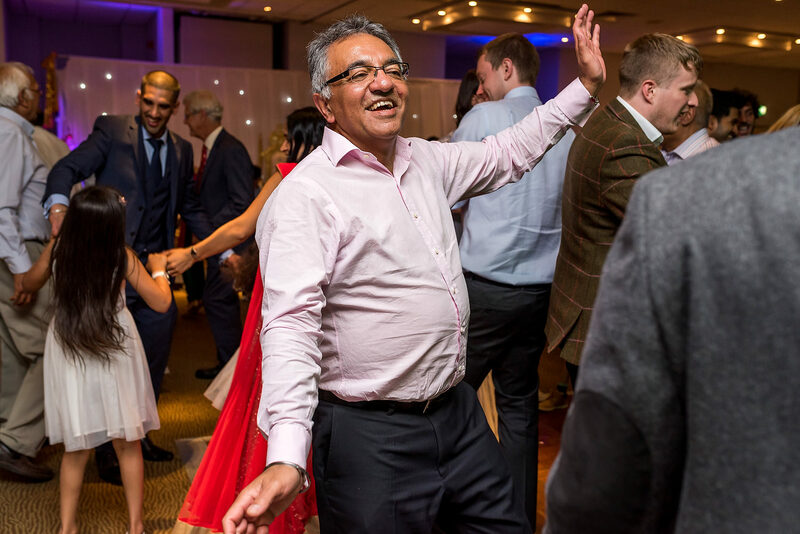 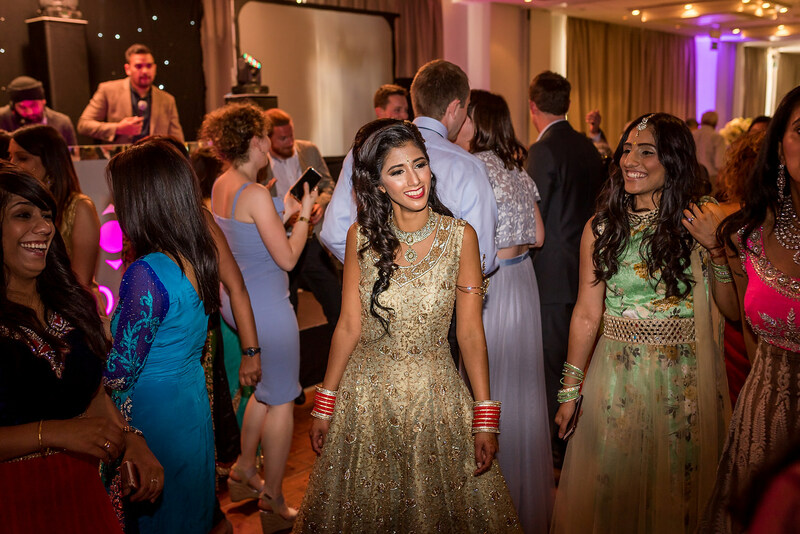 The day was more of a celebration with family and friends at the Novatel hotel in the town centre. 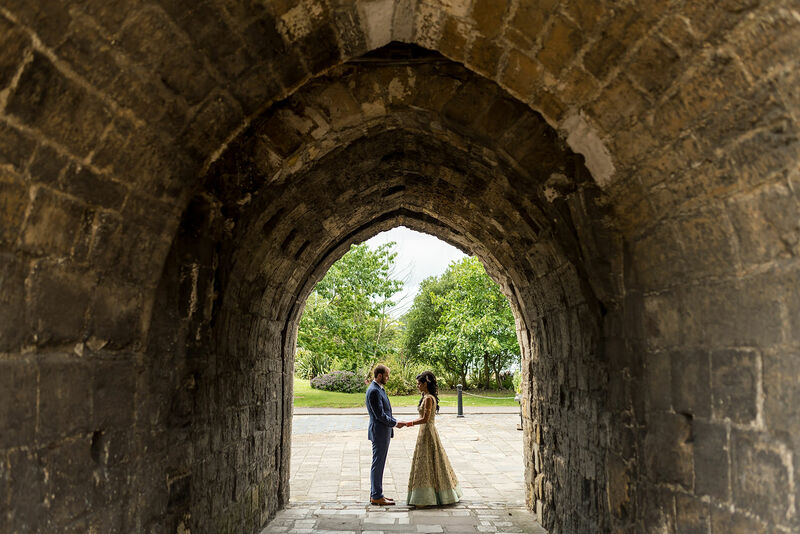 Before heading down to greet all their guests, Manni, Dave and I had time to take some photographs around the Southampton’s Old Walls. 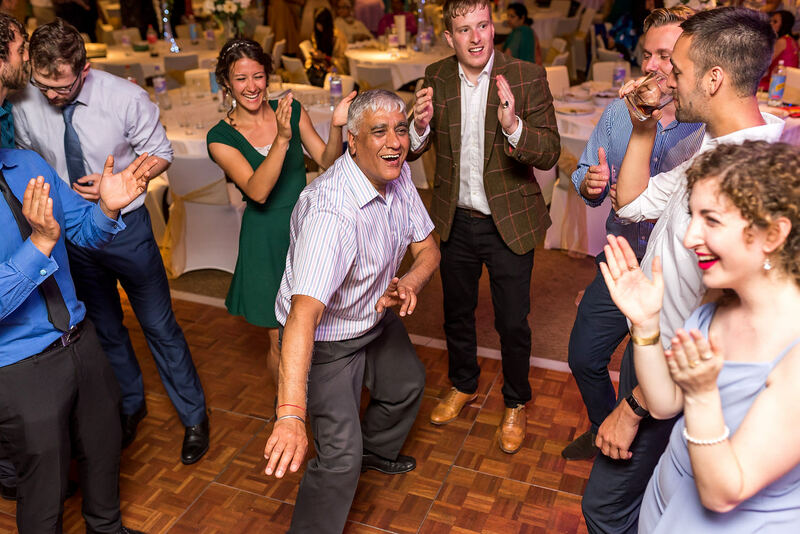 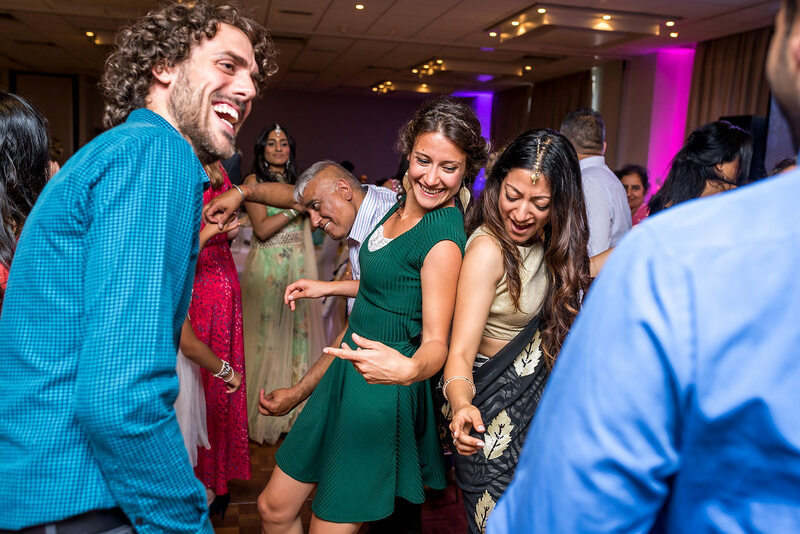 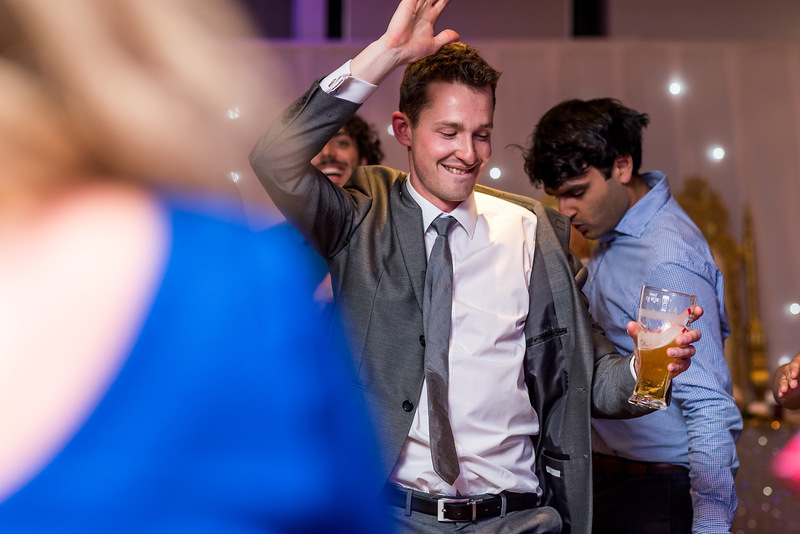 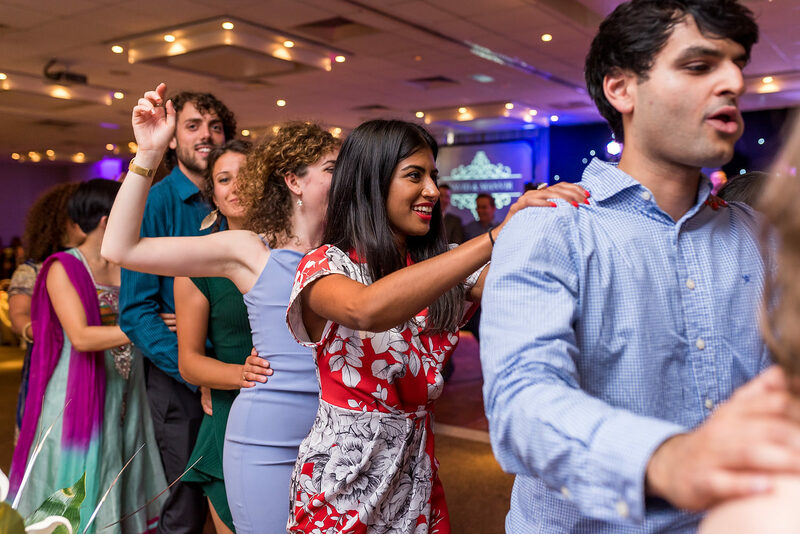 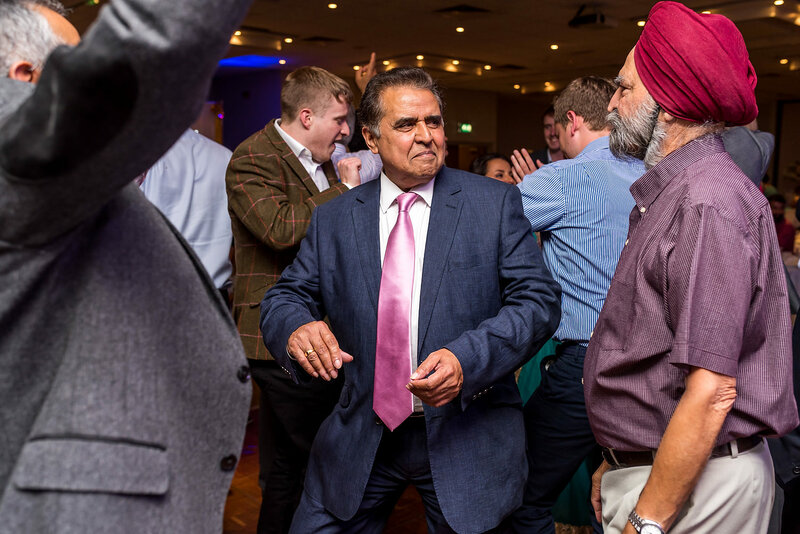 It was early afternoon when we arrived at the hotel and after some delicious Indian food, everyone hit the dancefloor. 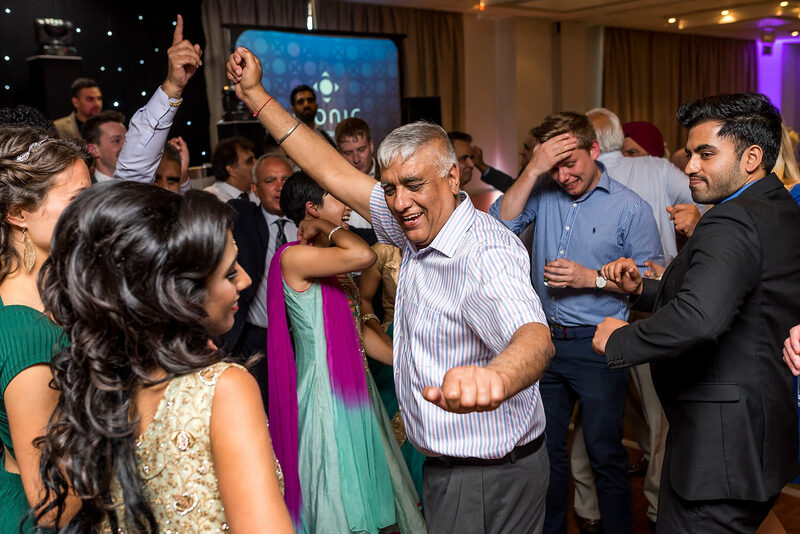 it was a real sight to behold, the sun was still shining outside but the inside of the hotel had turned into an Indian rave. 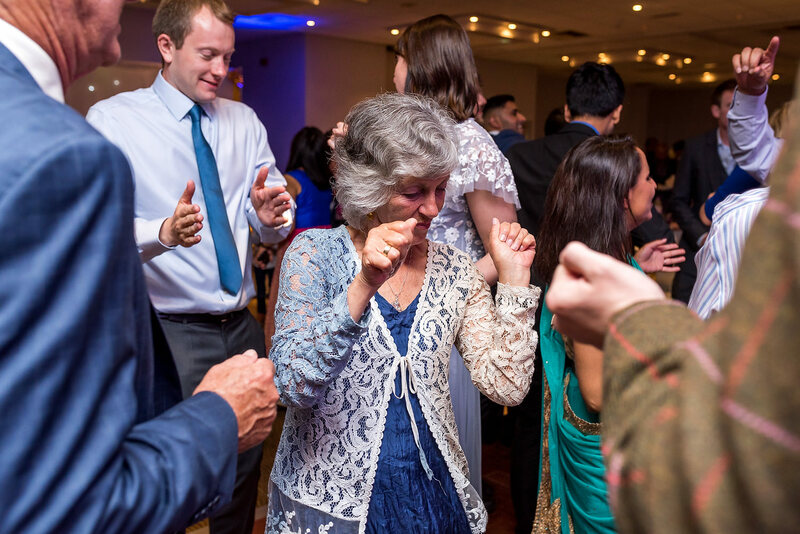 Everyone hit the dancefloor, from the two year olds to the eighty year olds and the whole day was so much fun to be part of. 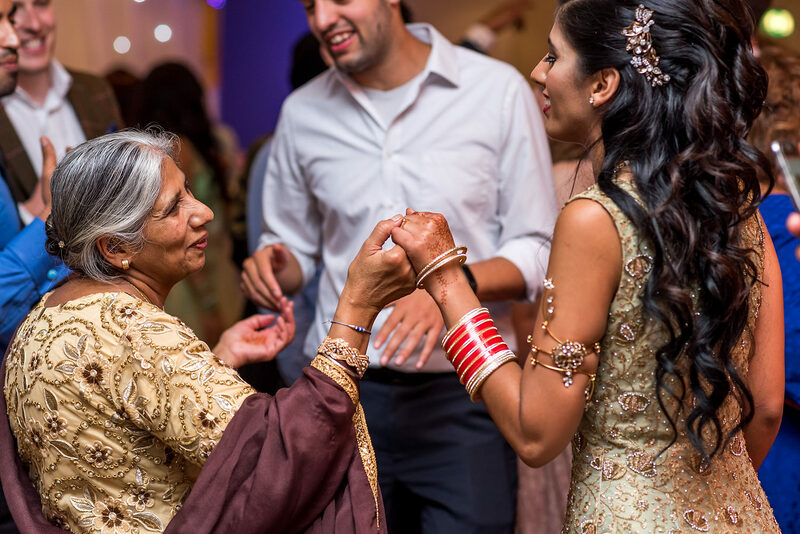 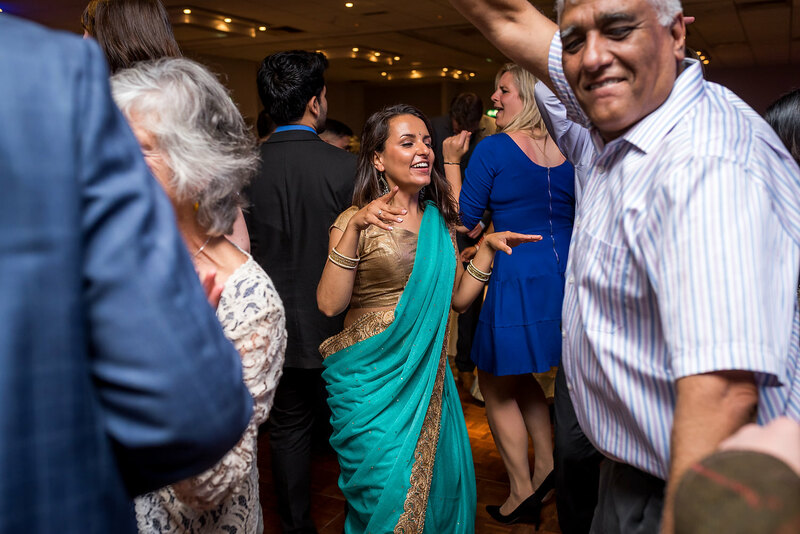 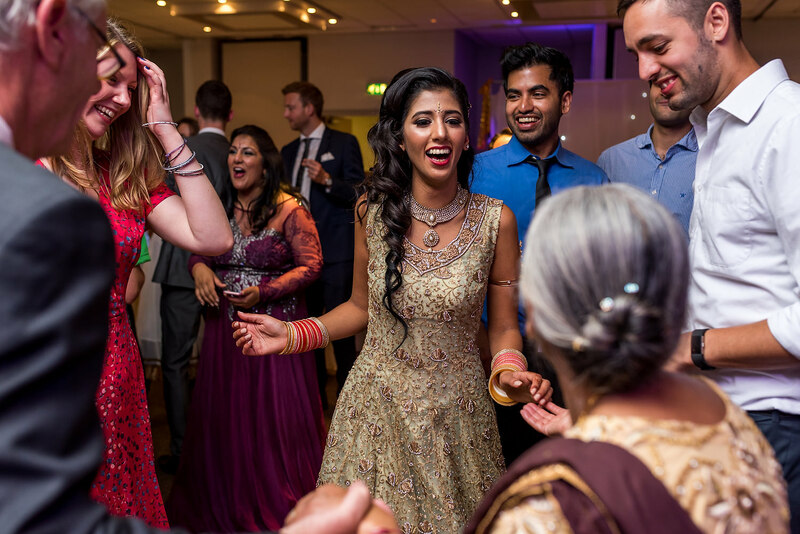 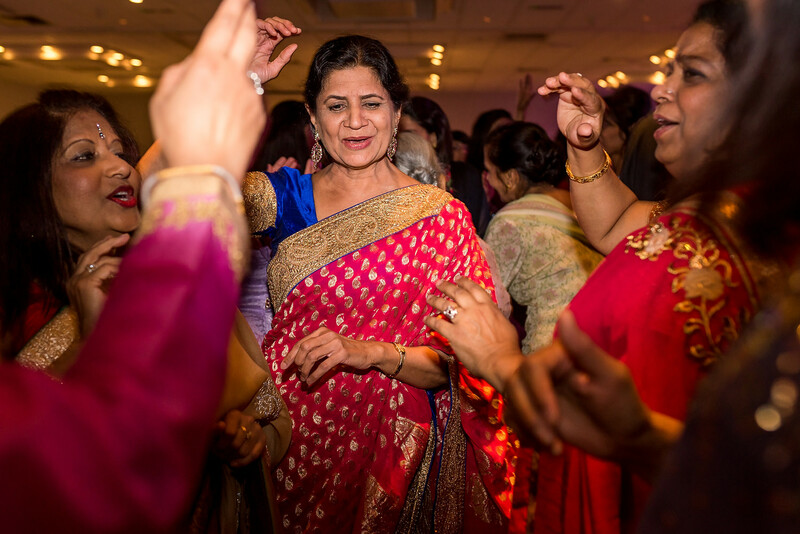 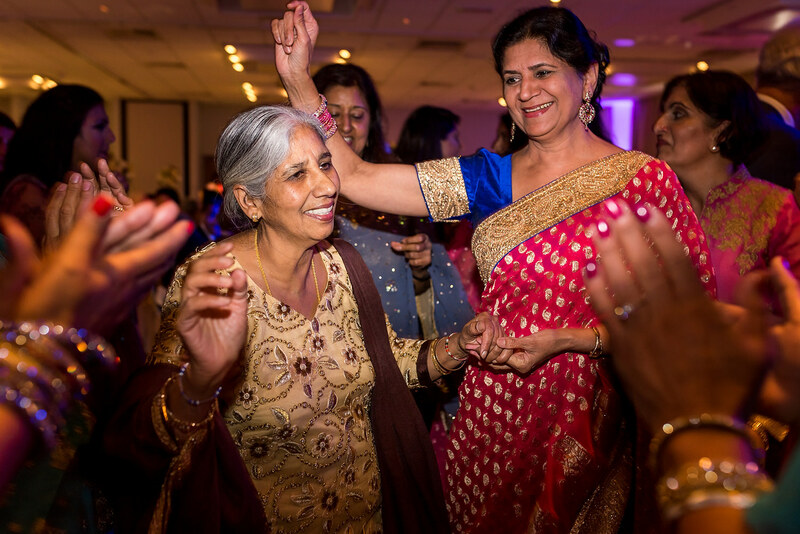 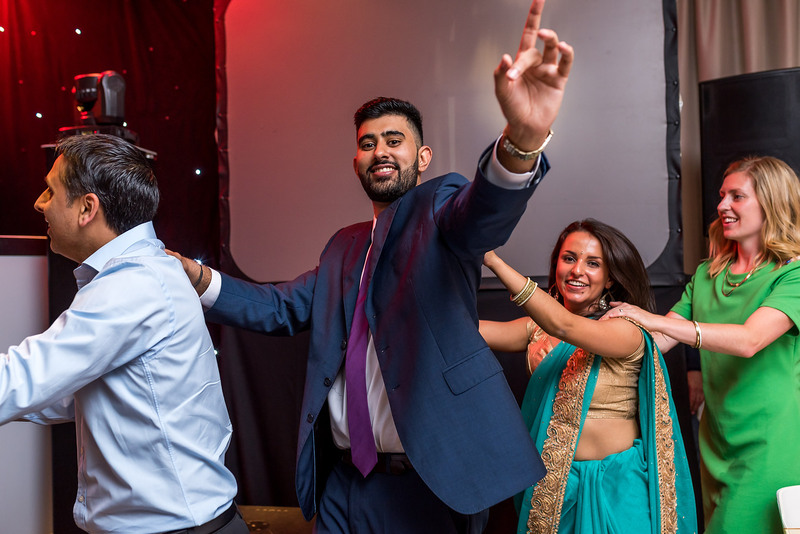 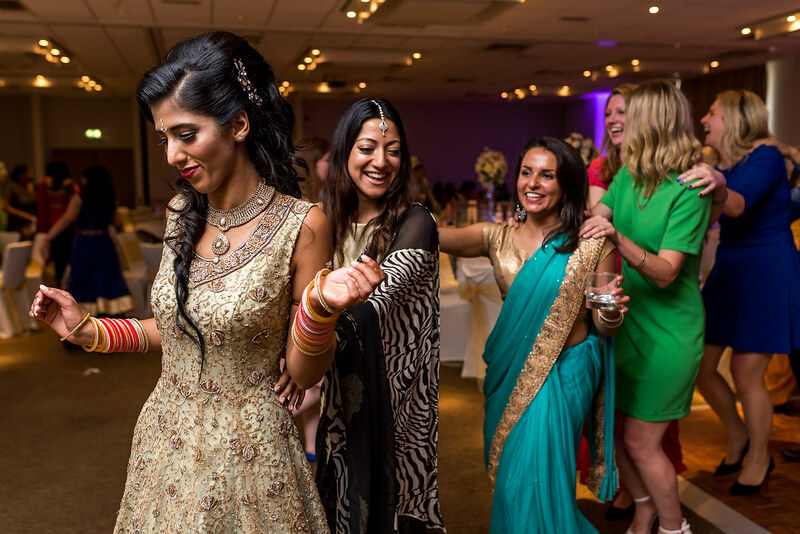 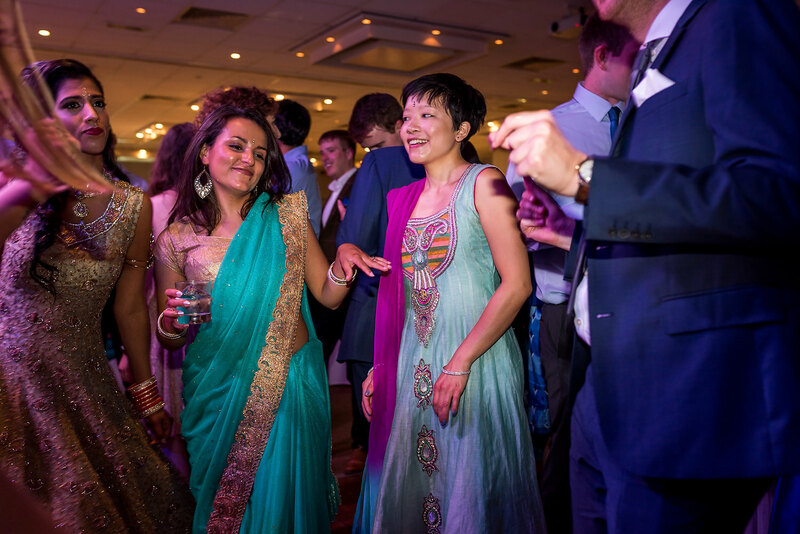 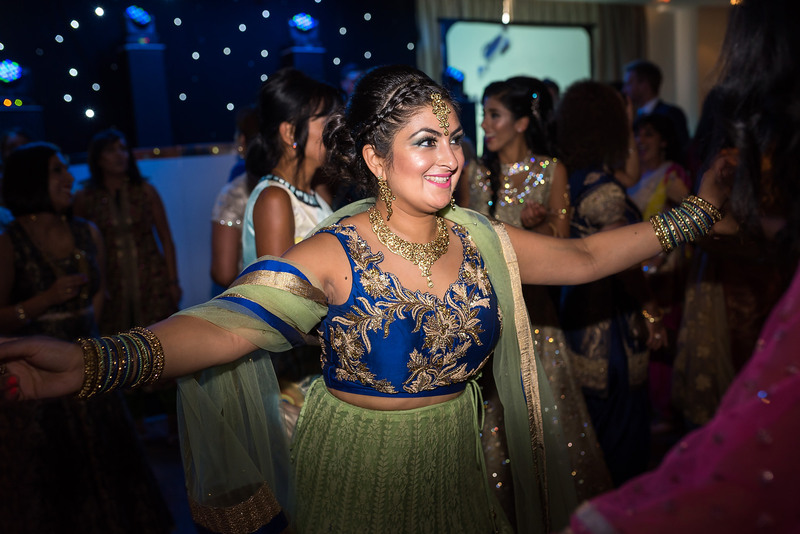 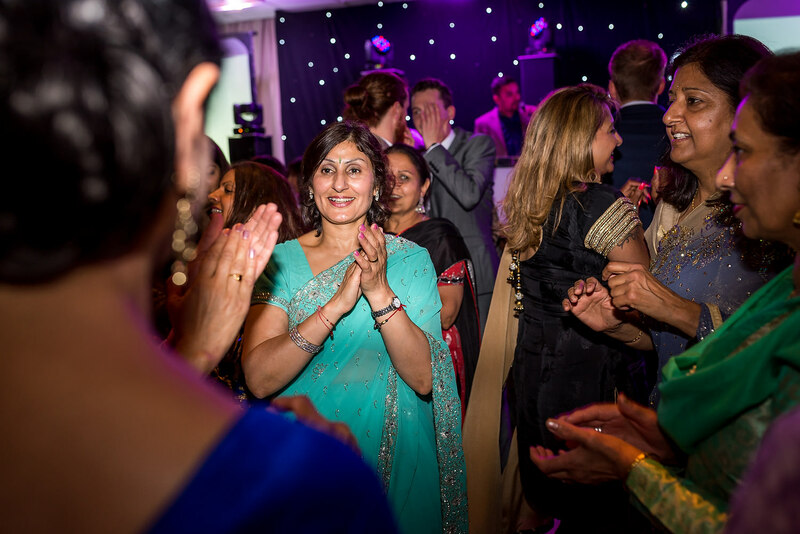 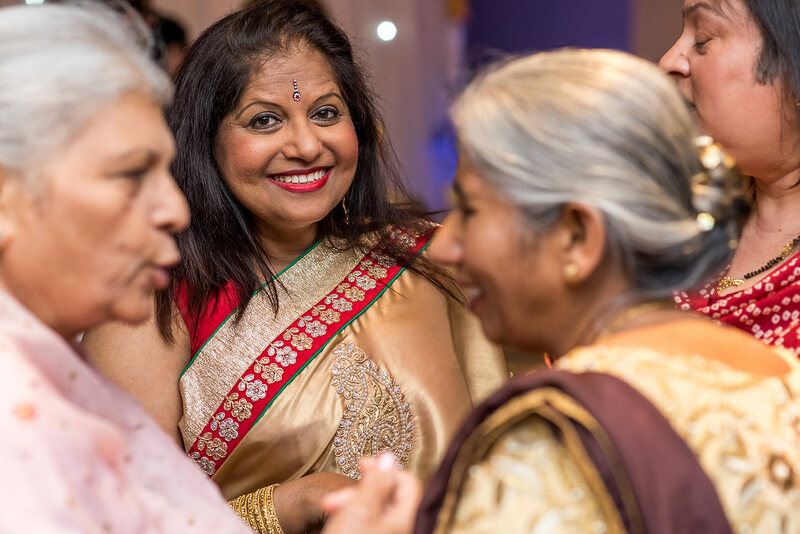 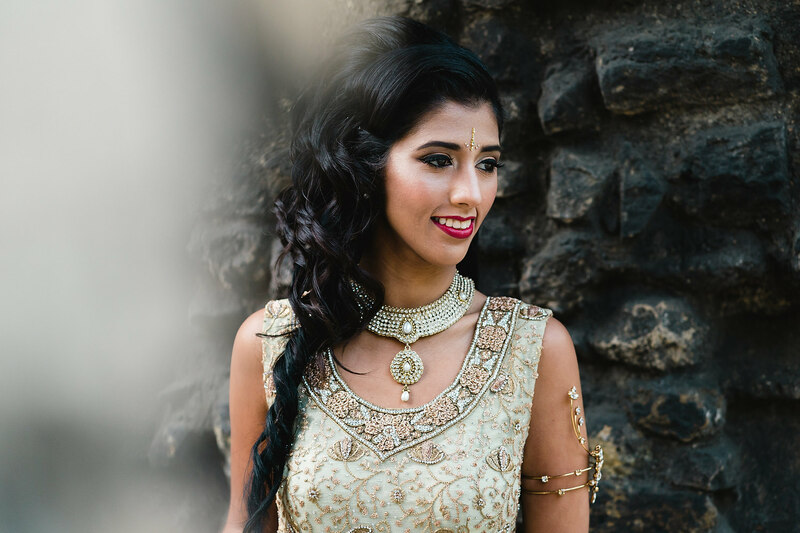 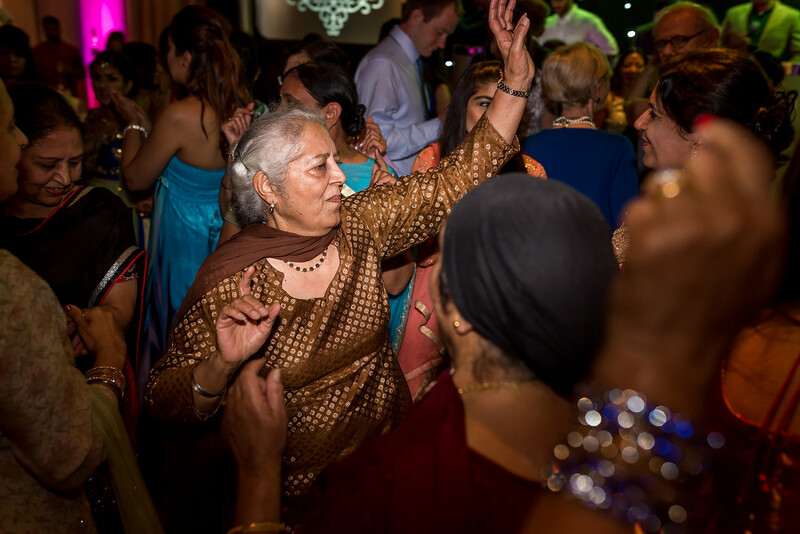 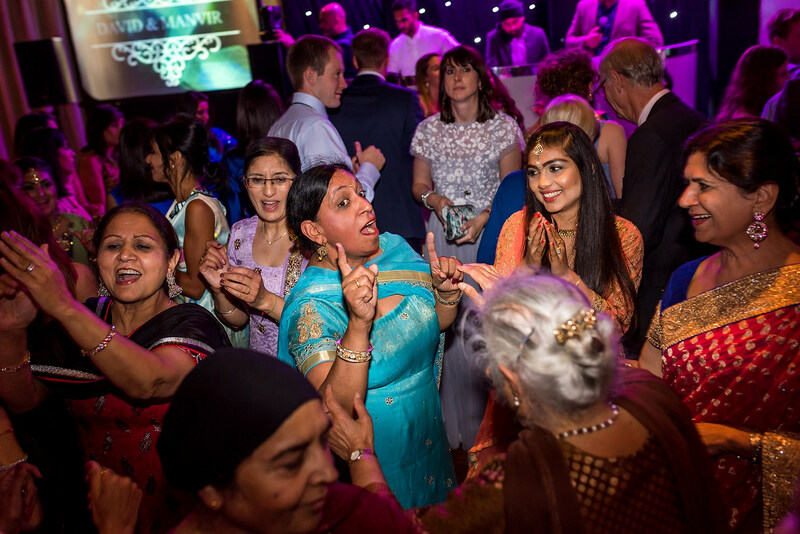 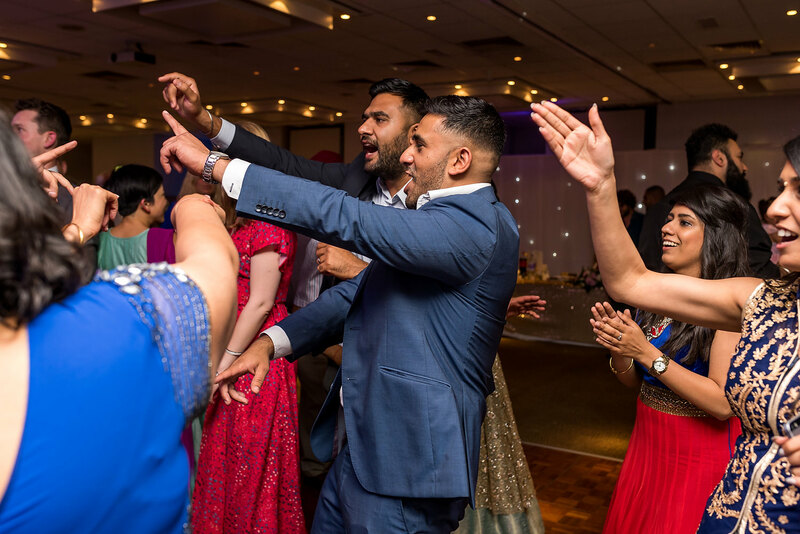 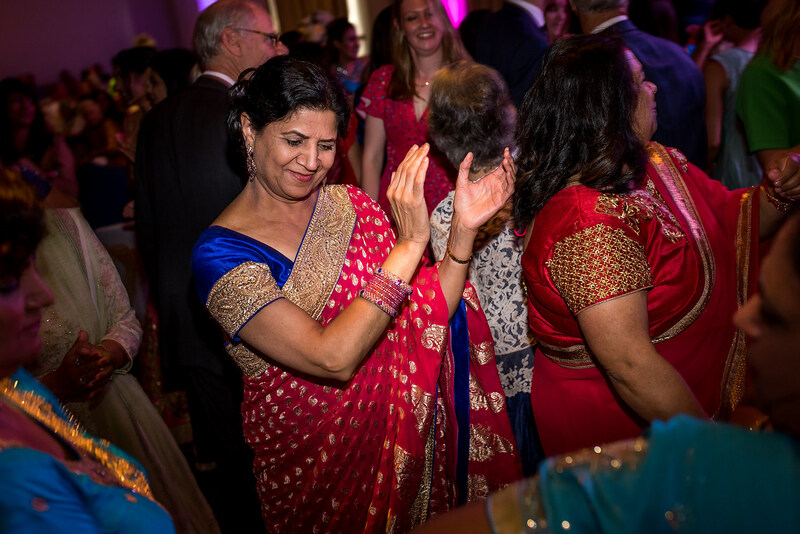 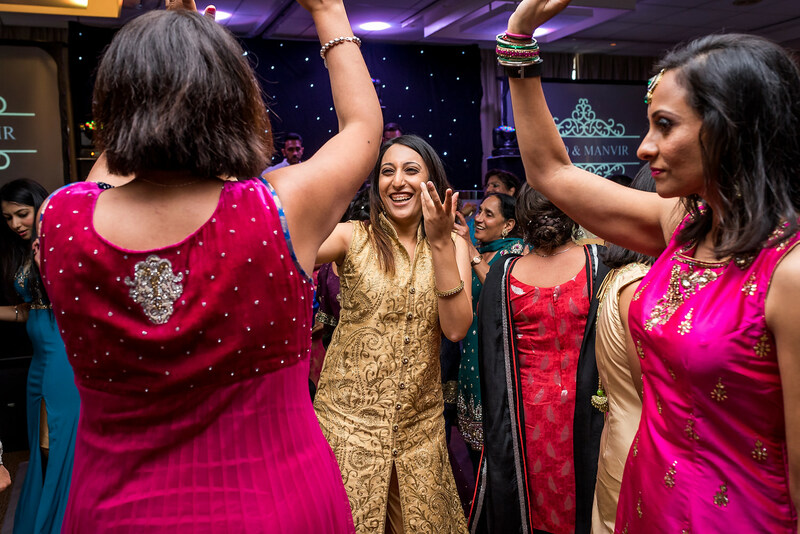 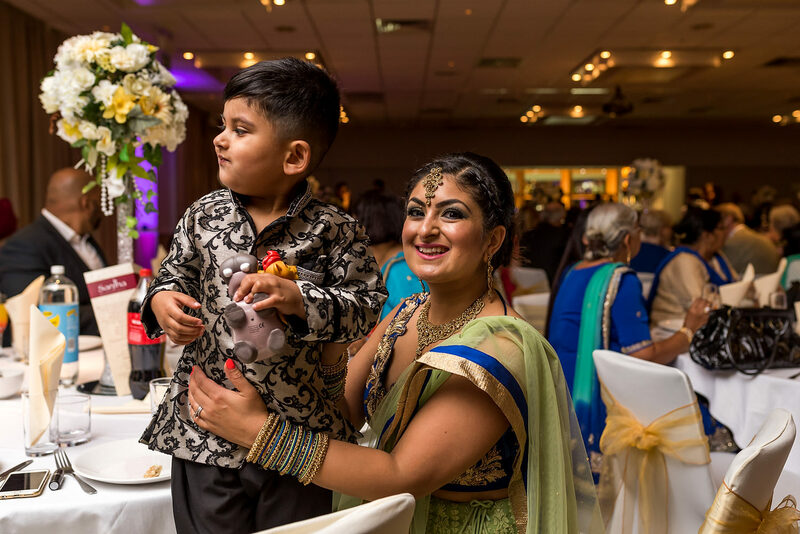 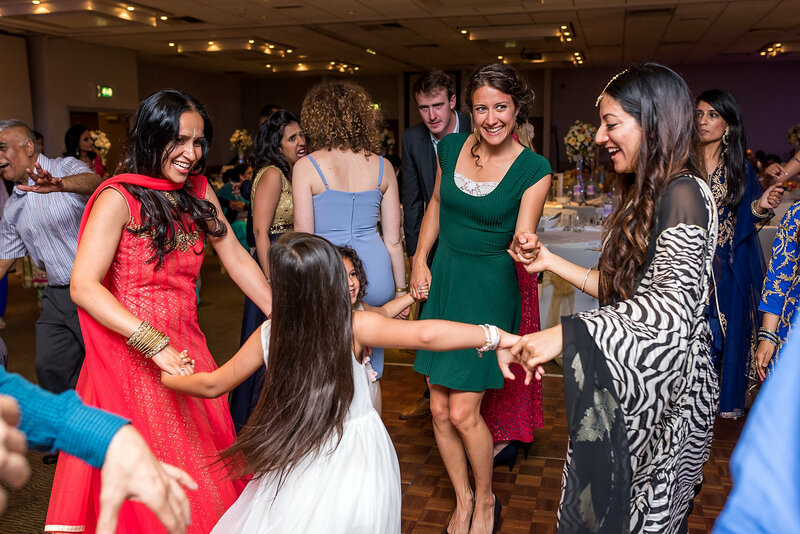 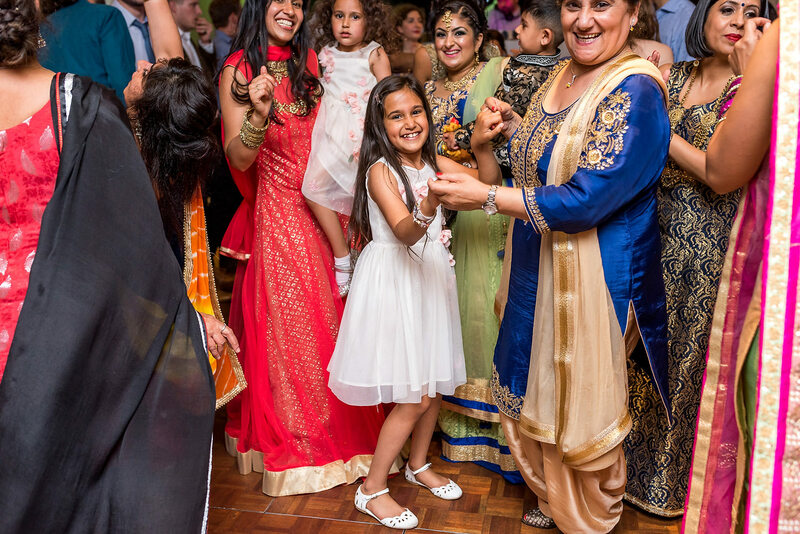 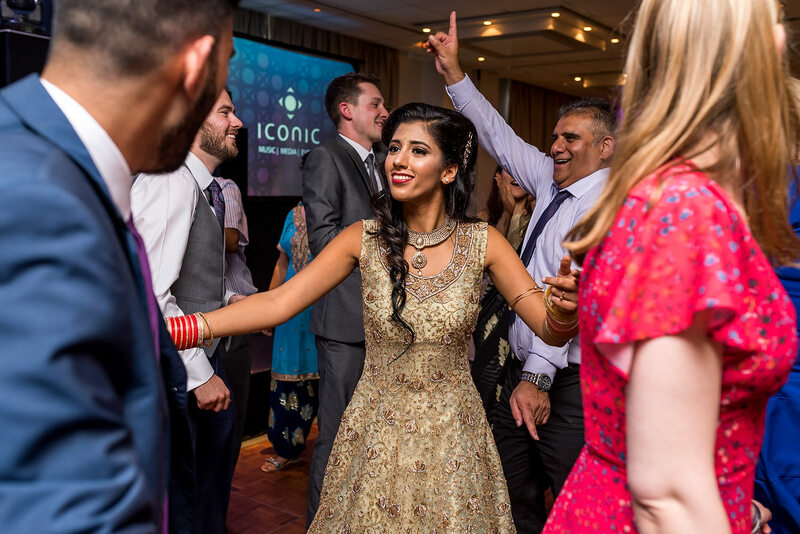 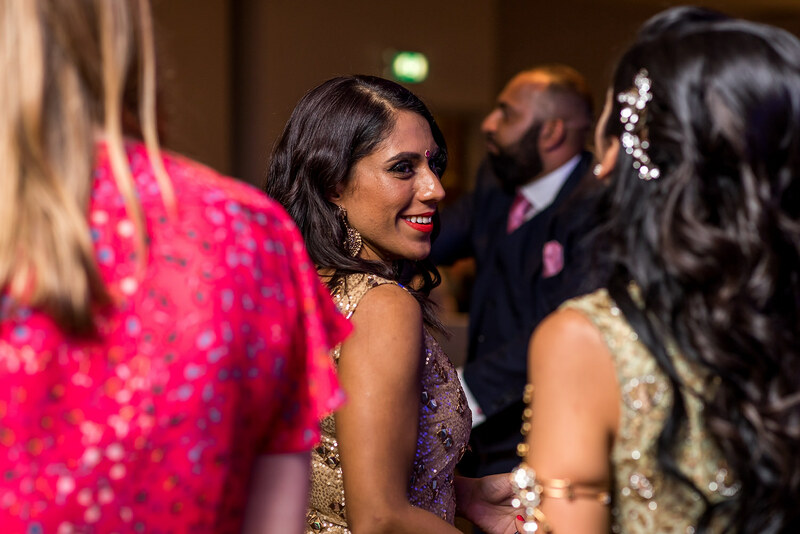 Indian weddings are famous for being vibrant and full of energy and this was no exception. 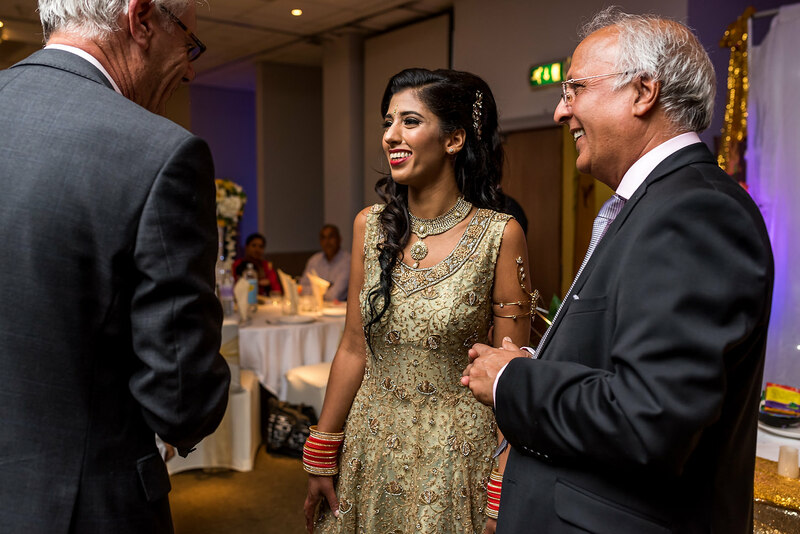 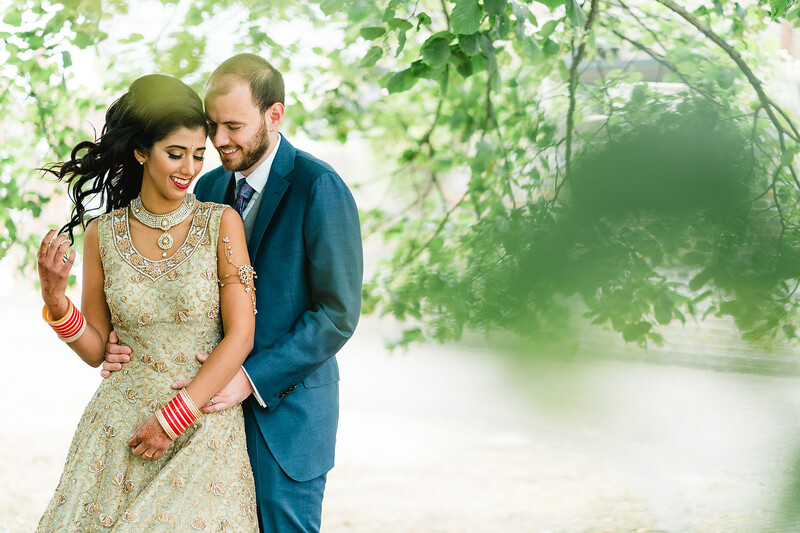 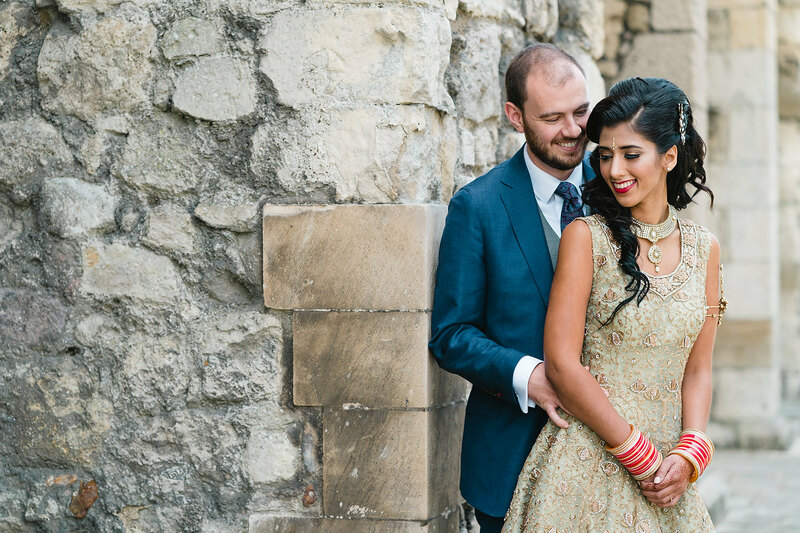 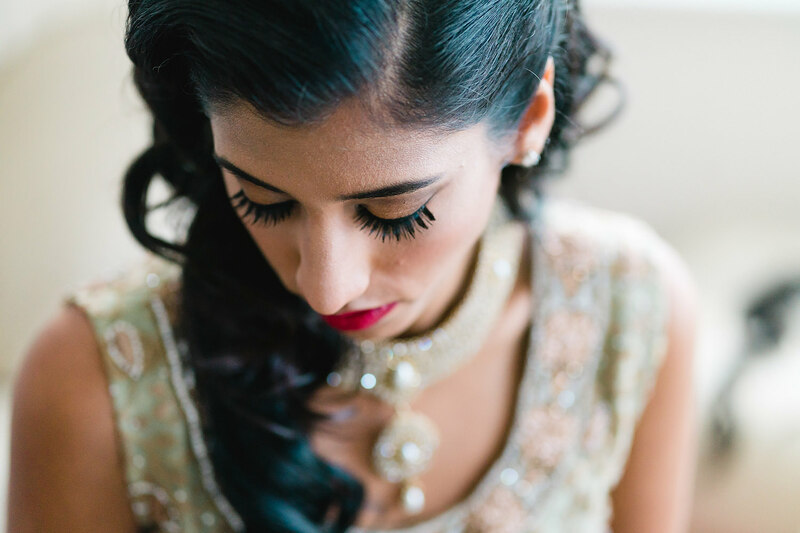 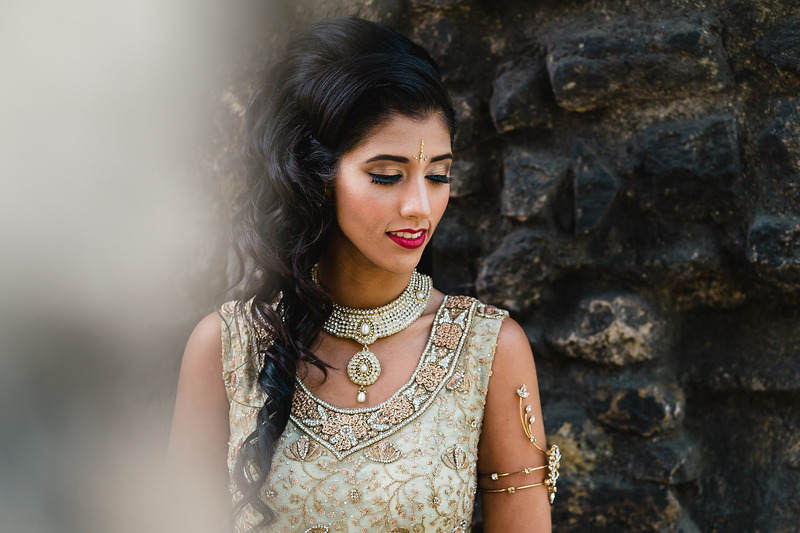 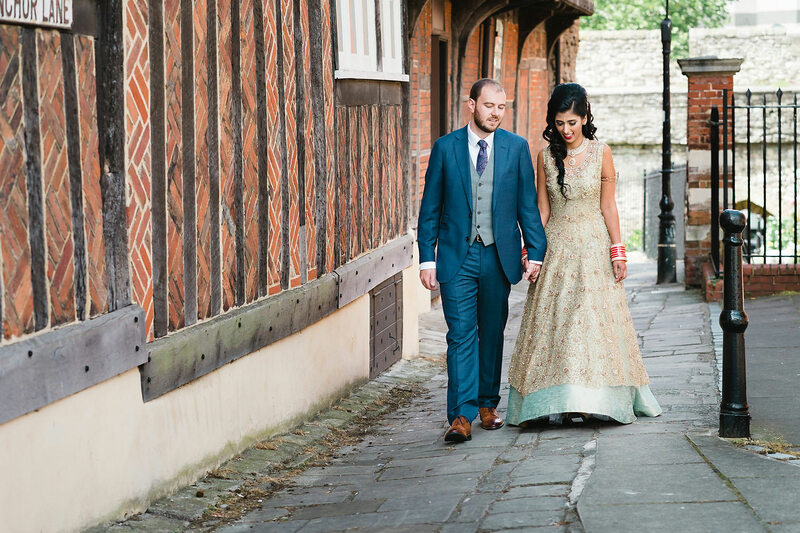 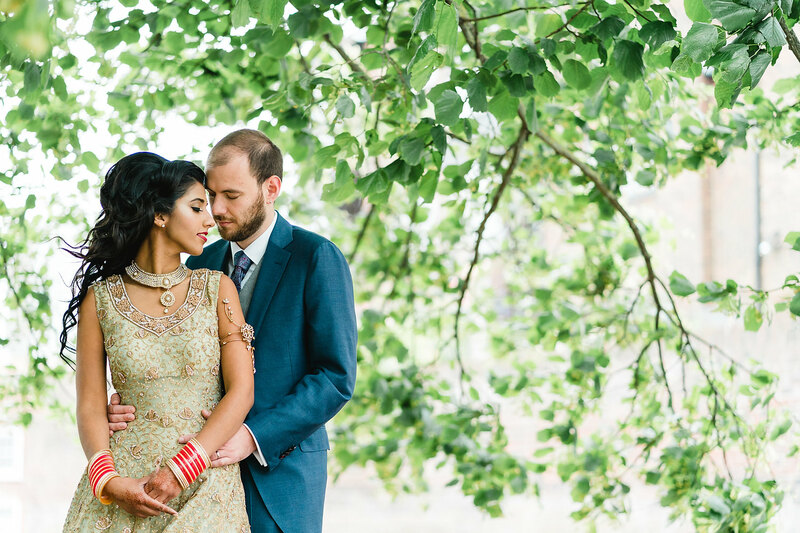 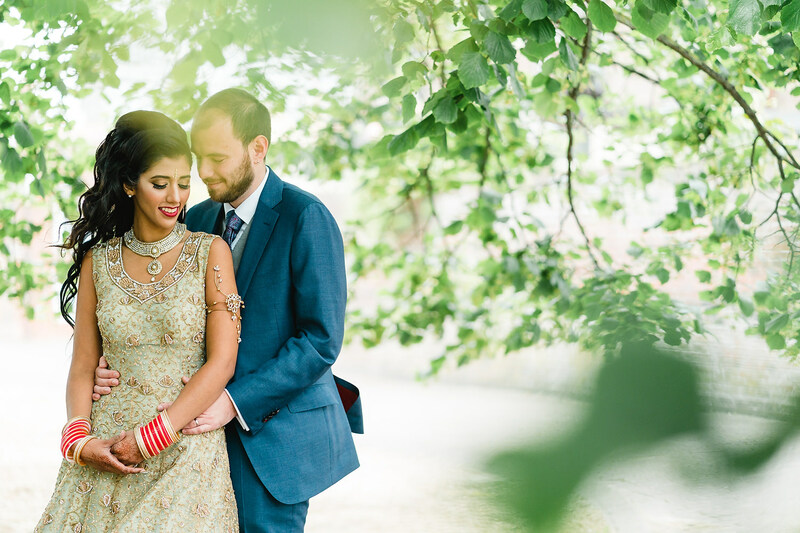 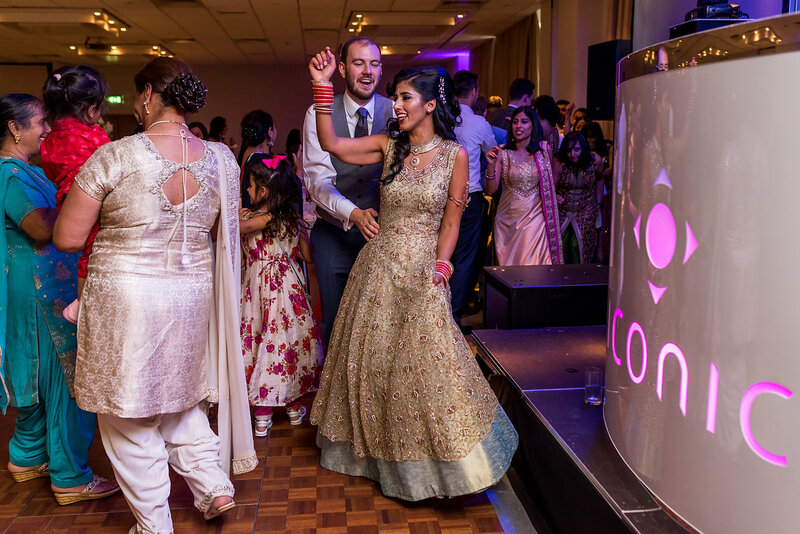 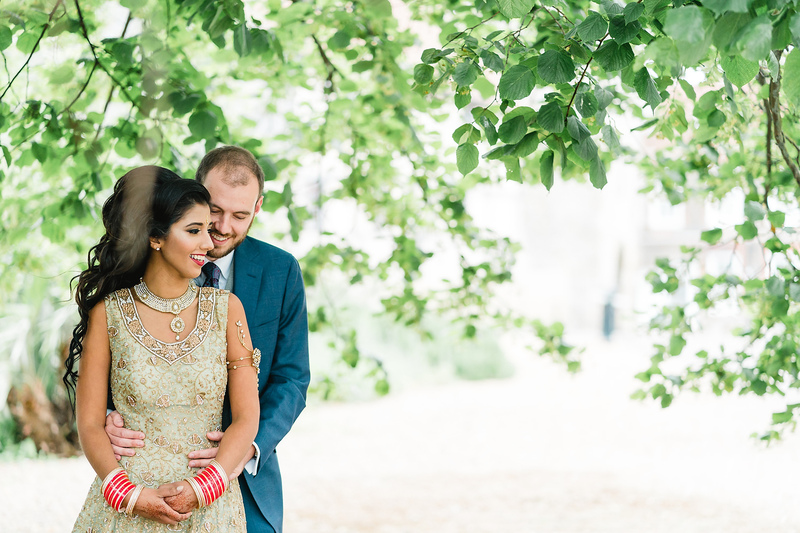 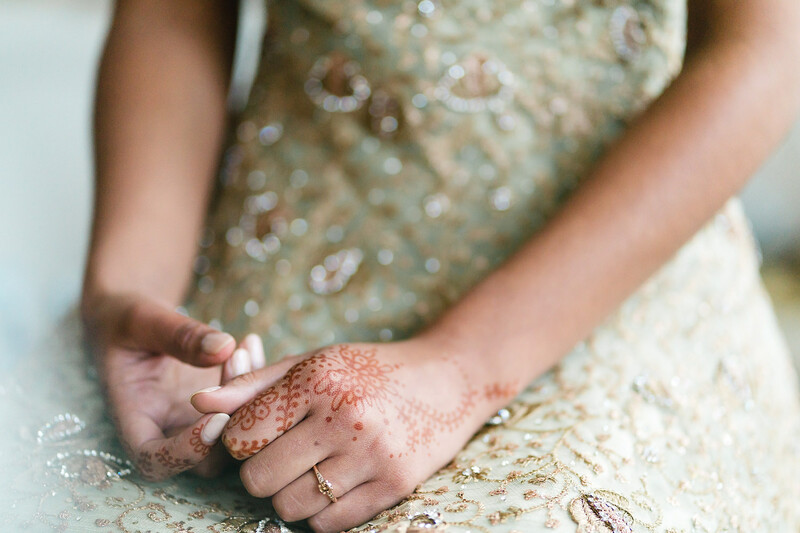 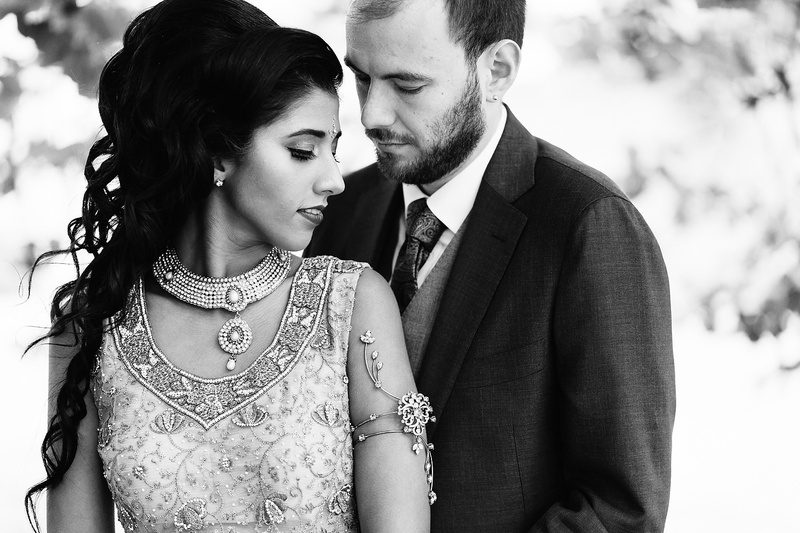 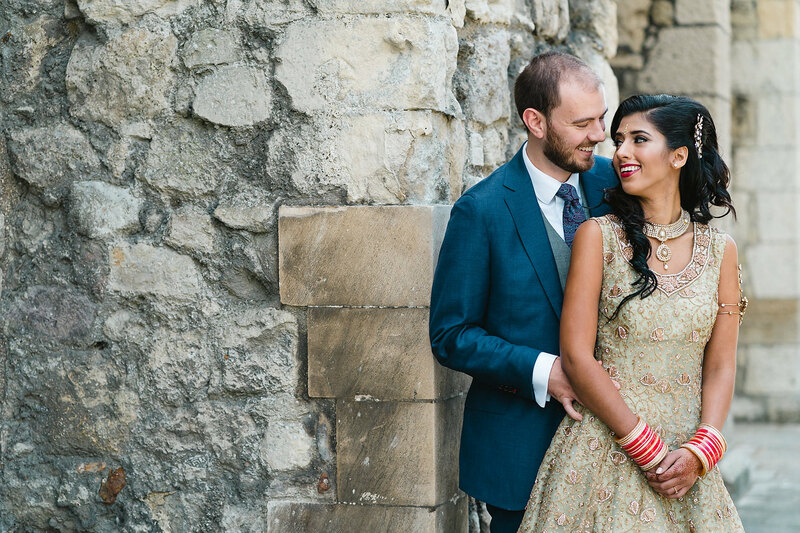 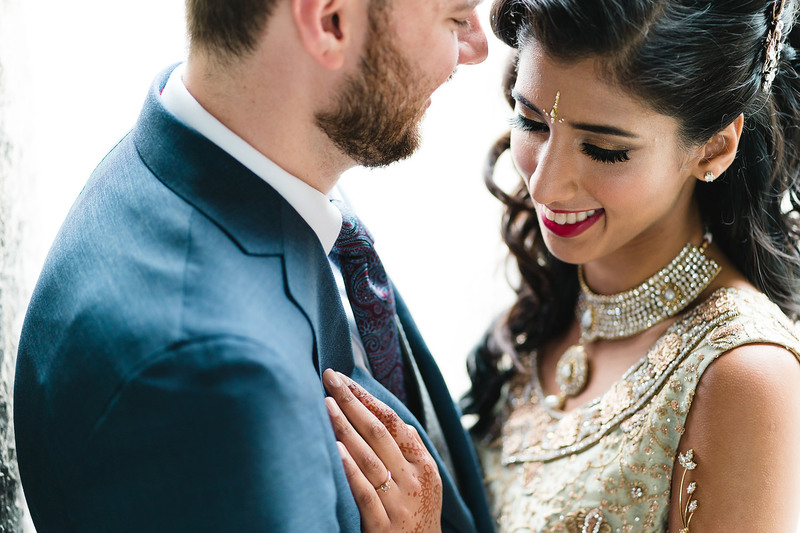 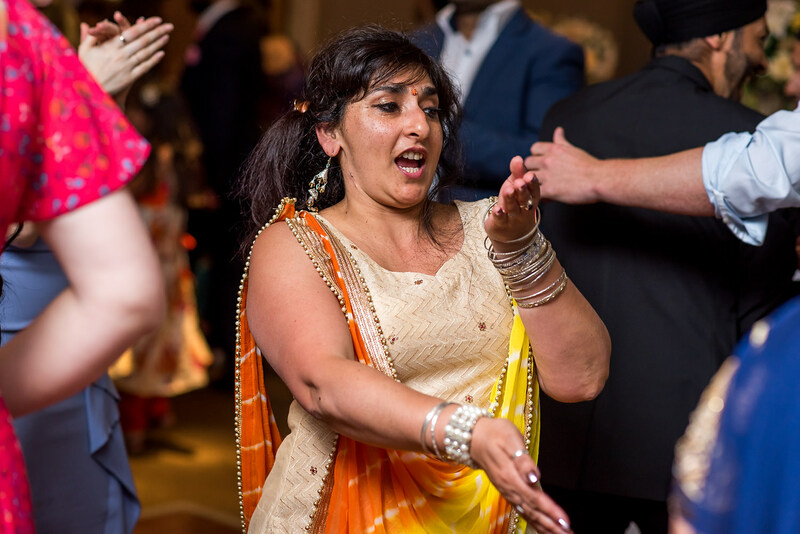 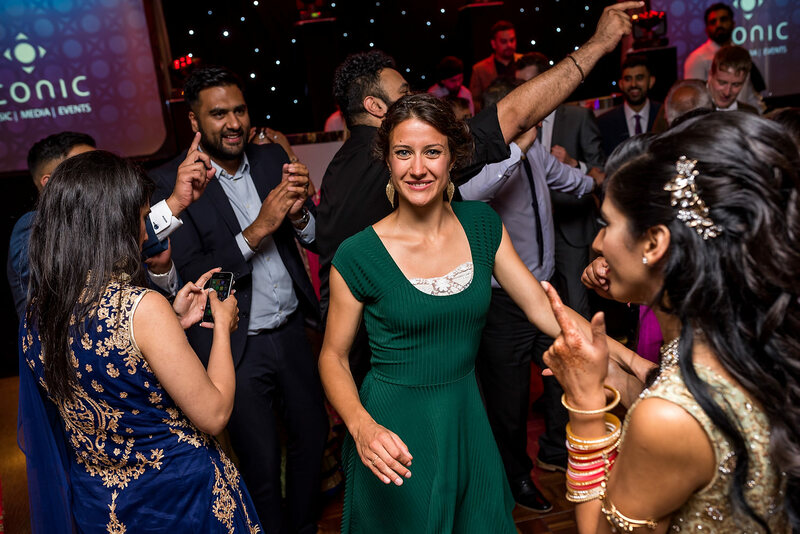 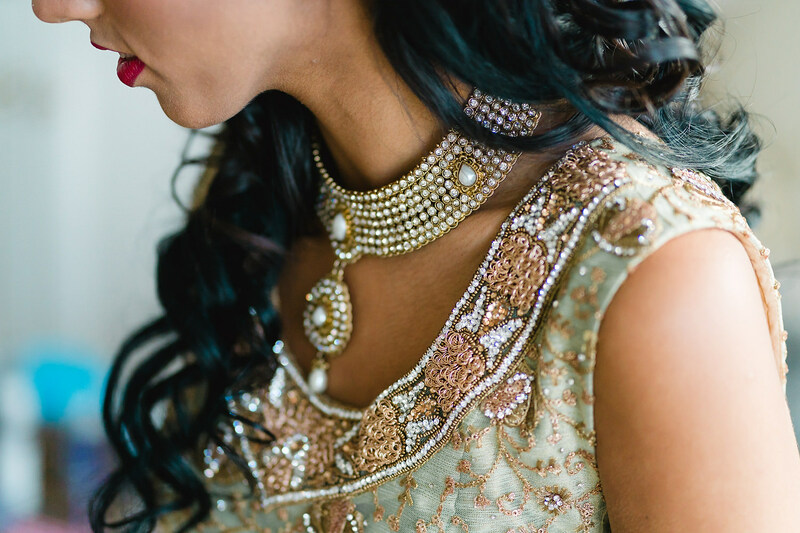 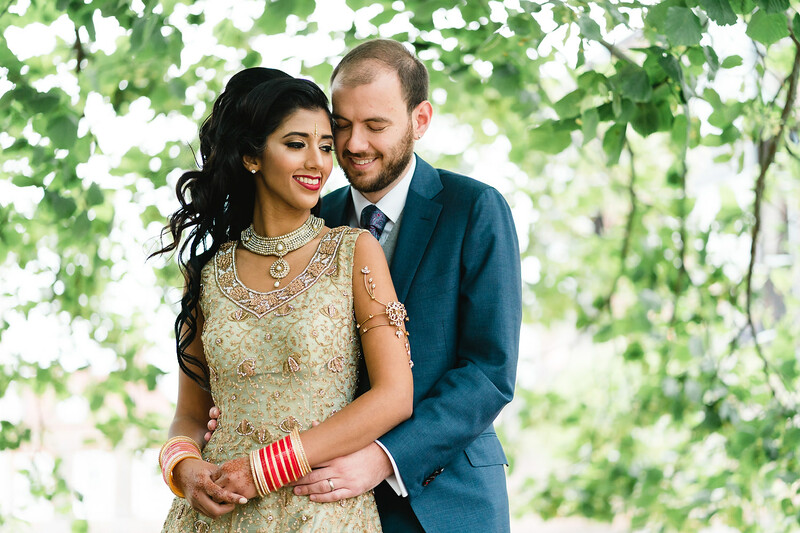 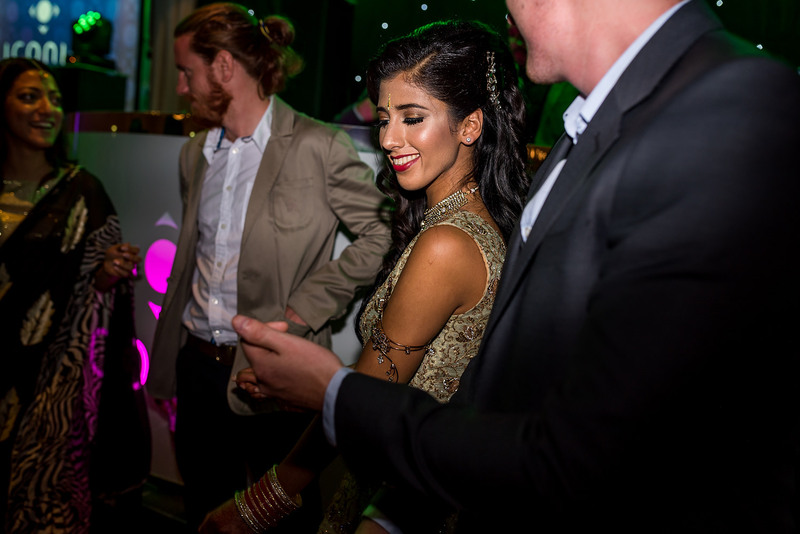 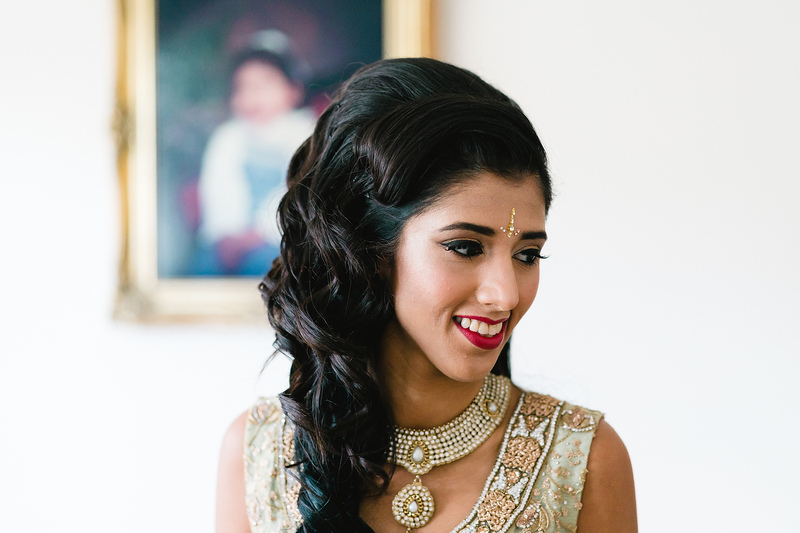 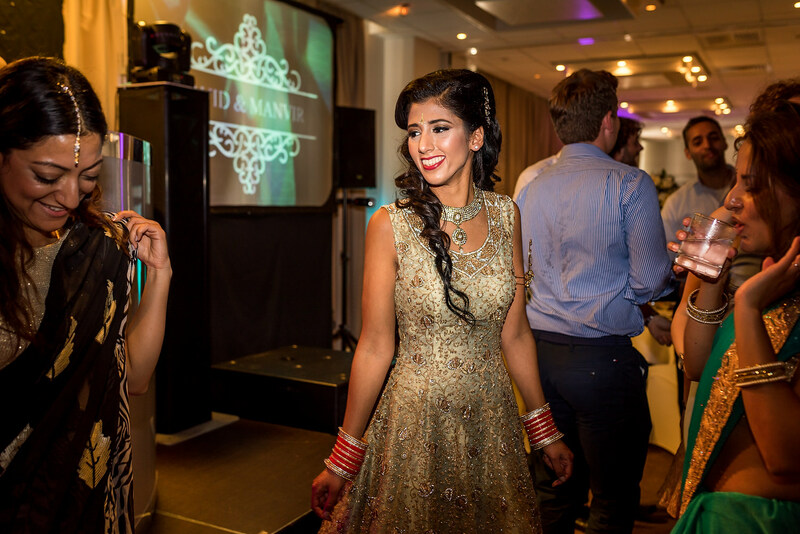 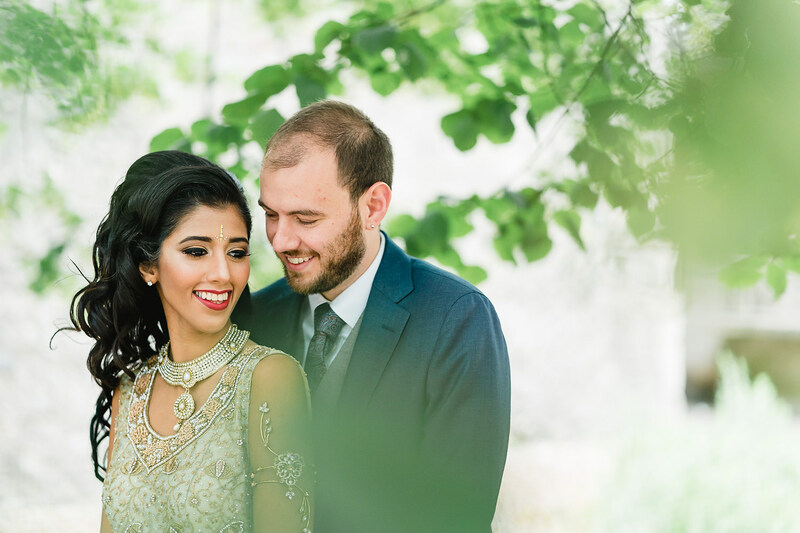 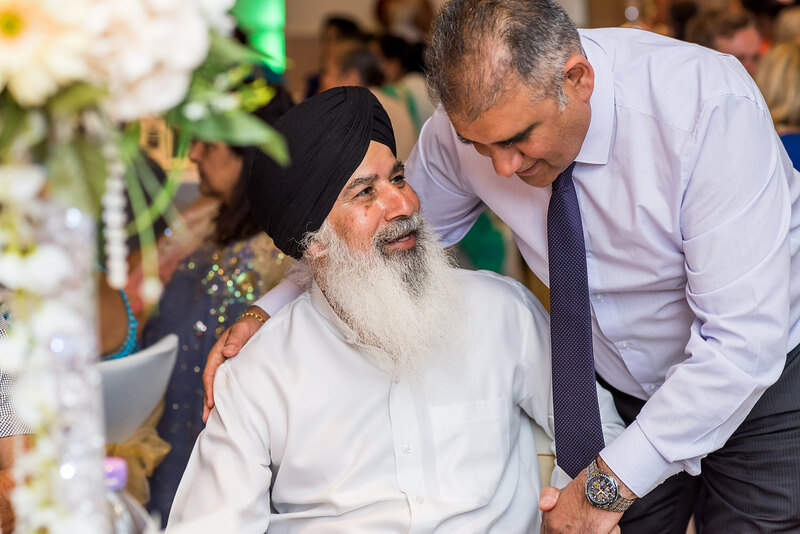 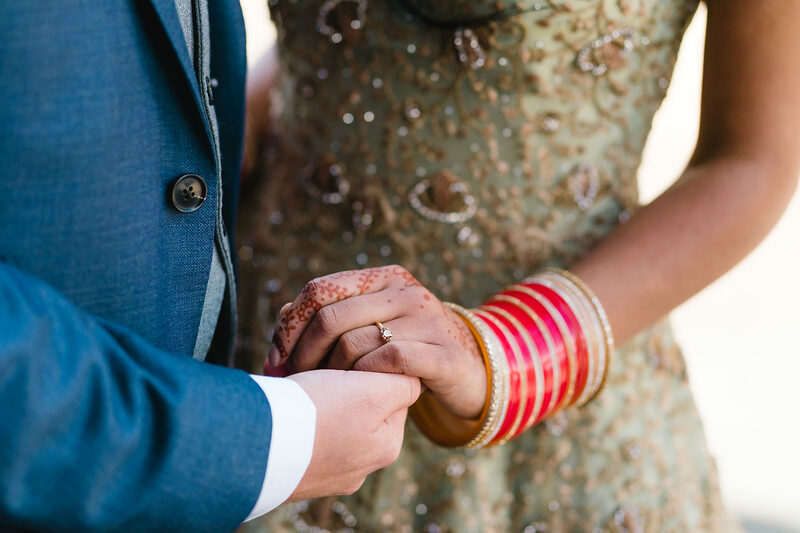 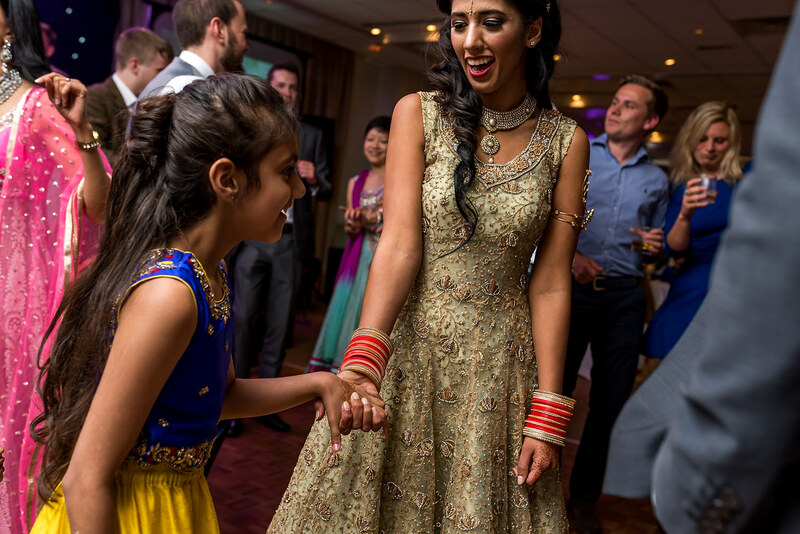 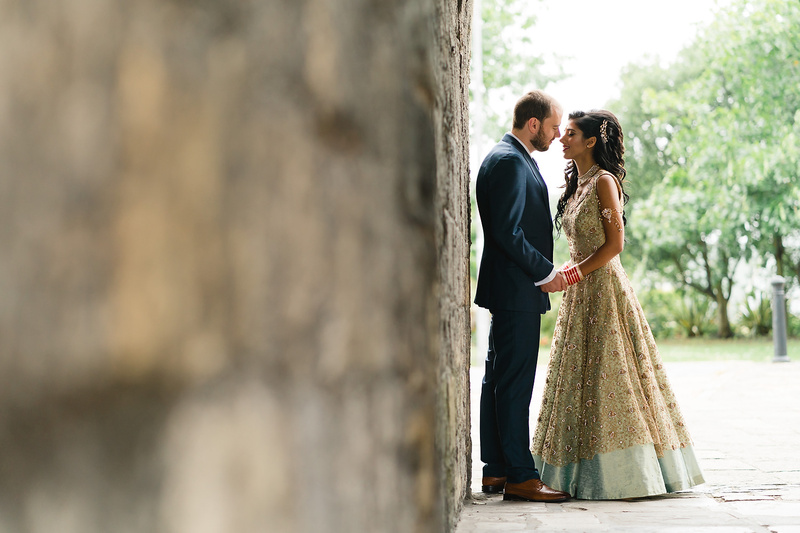 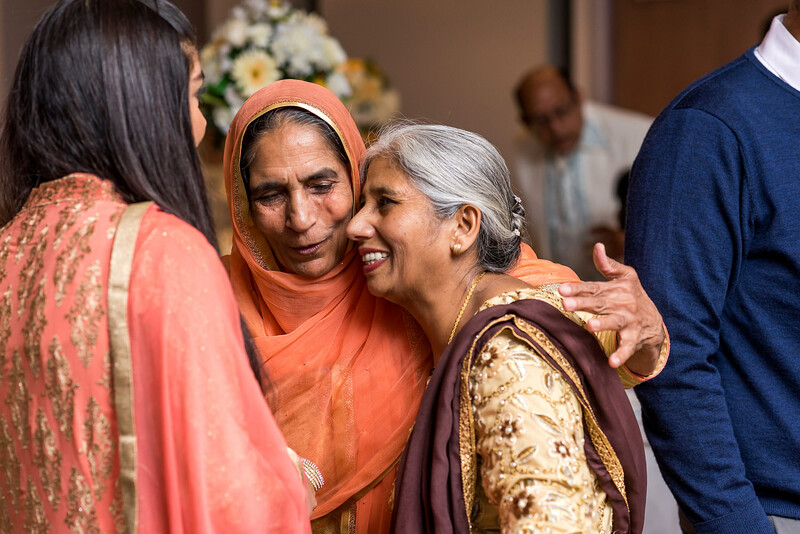 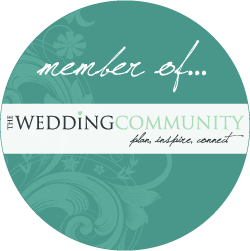 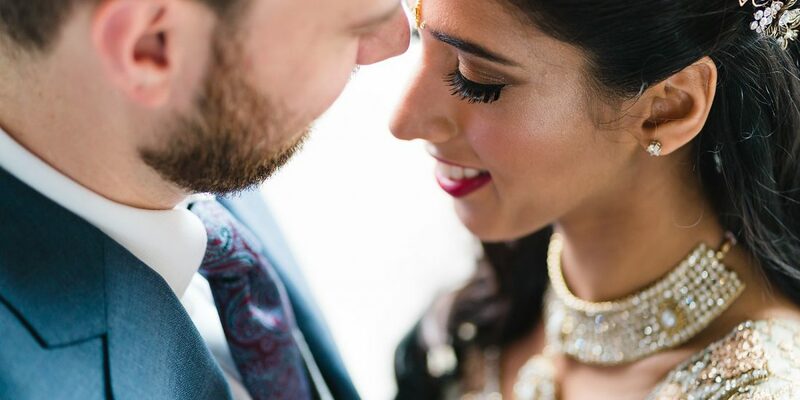 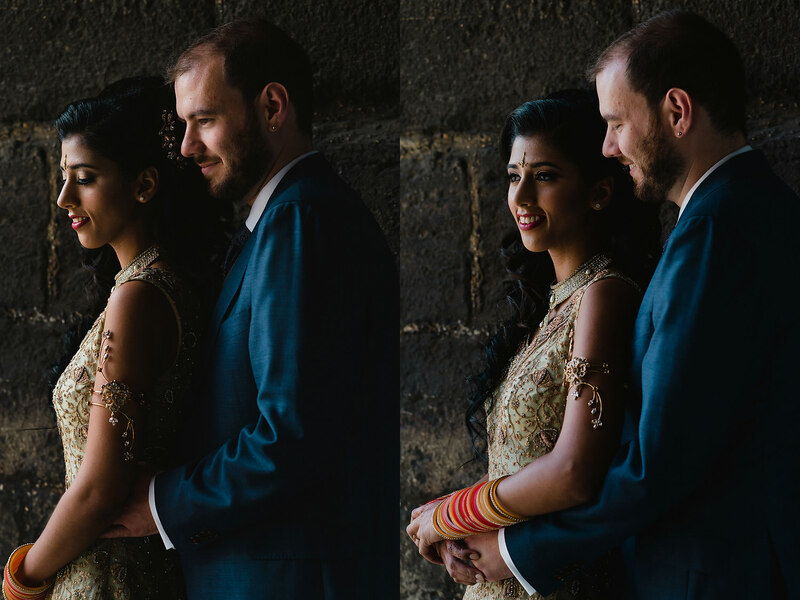 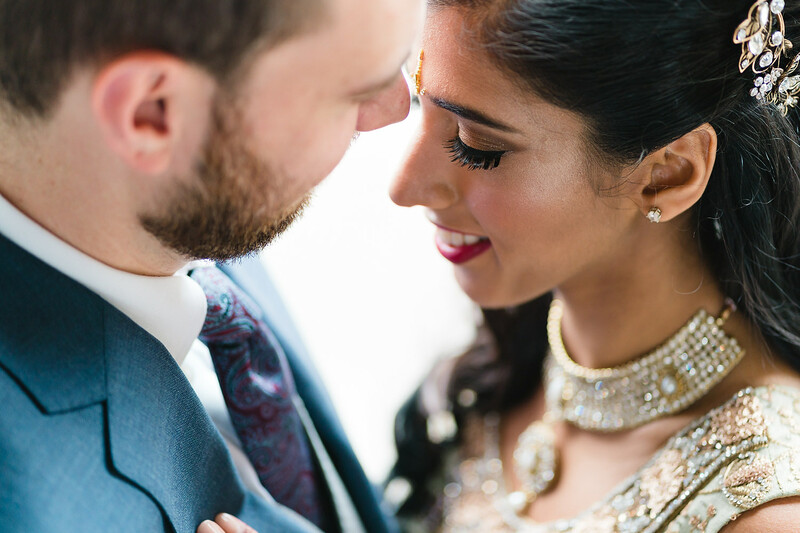 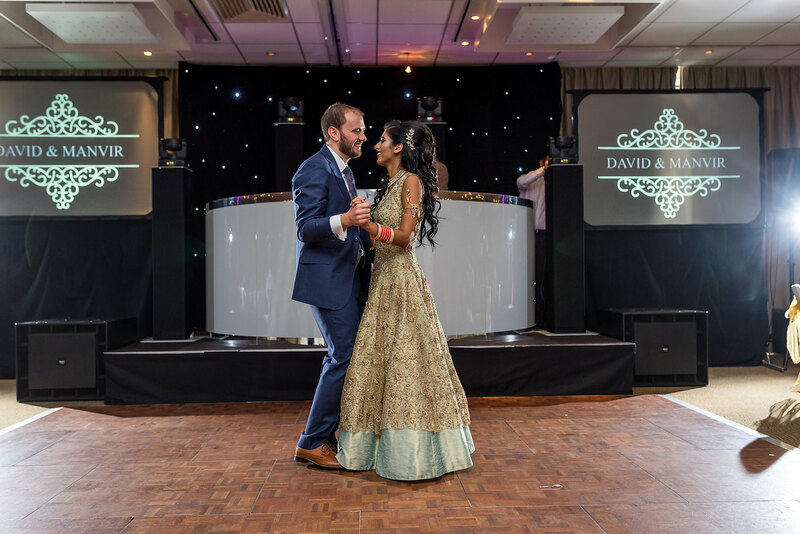 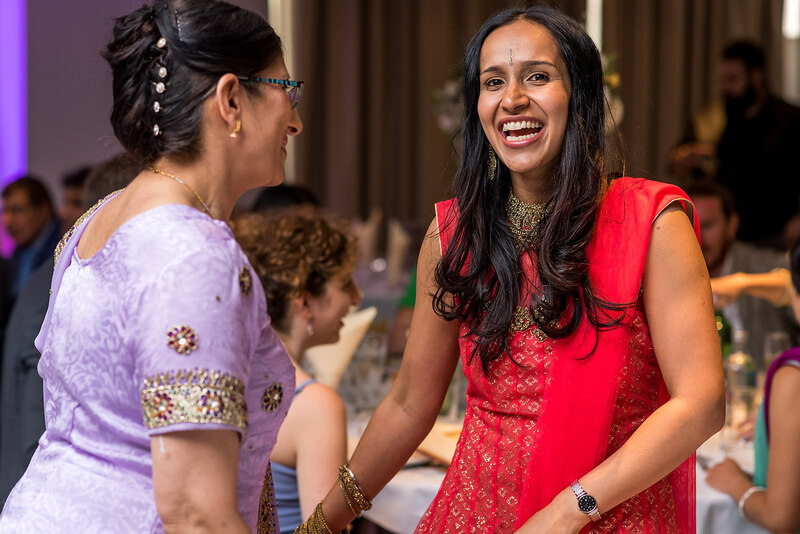 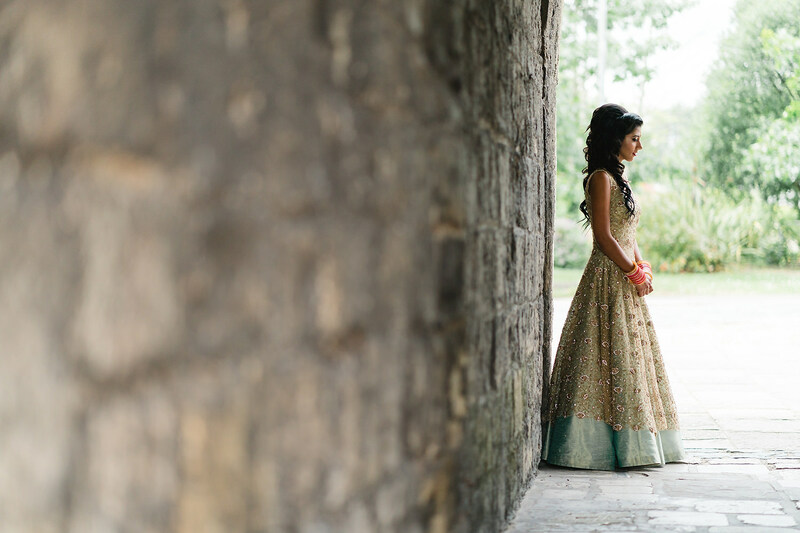 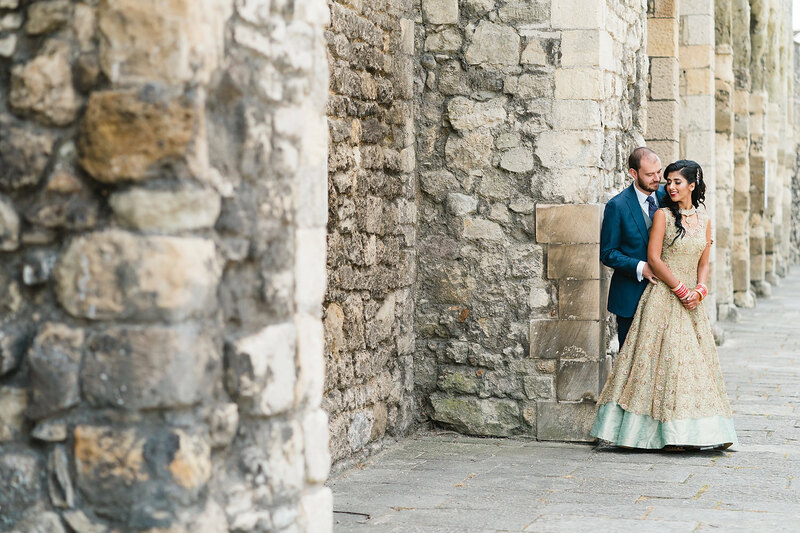 To find out more about me photographing your Indian wedding, please get in touch here.